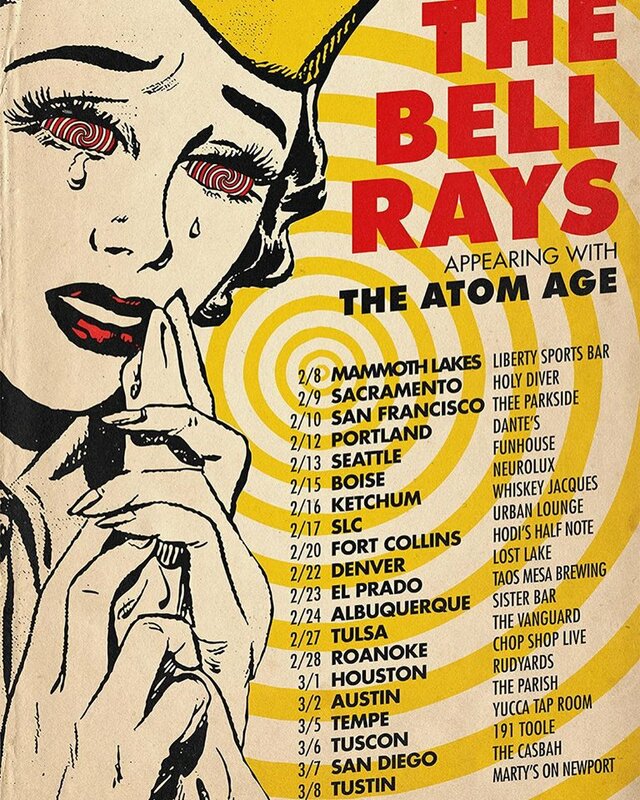 The Bellrays are about to head out on the road this month with San Frnacisco’s The Atom Age opening up. Tickets are on sale now! Check our Tour Page for more details!